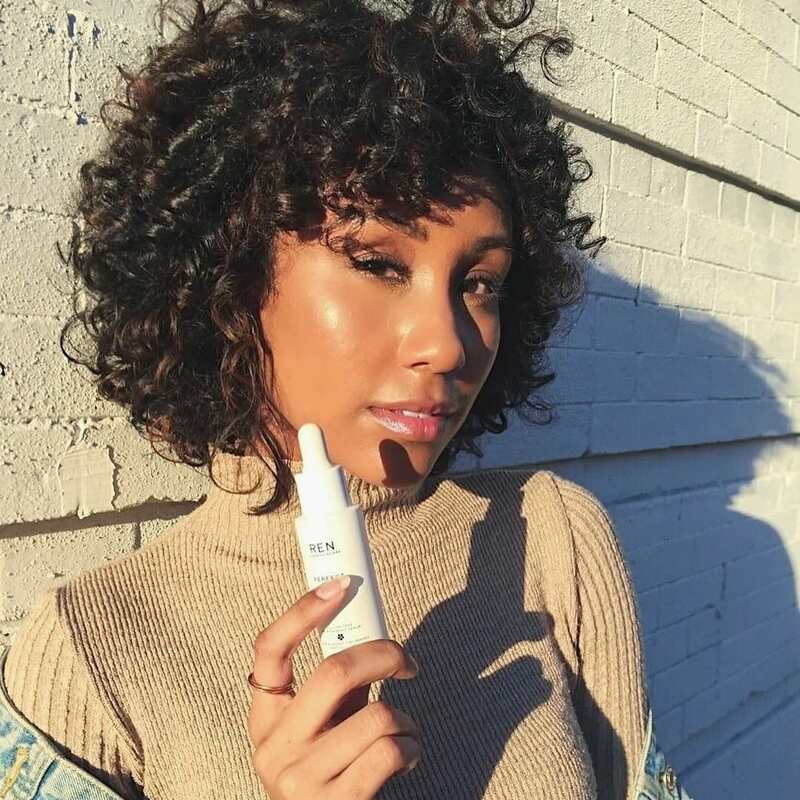 A silicone-free priming serum for all skin types, designed to sit over moisturizer to plump skin, smooth fine lines and prime skin for make-up. The ultimate shortcut to natural, longer-lasting makeup application? 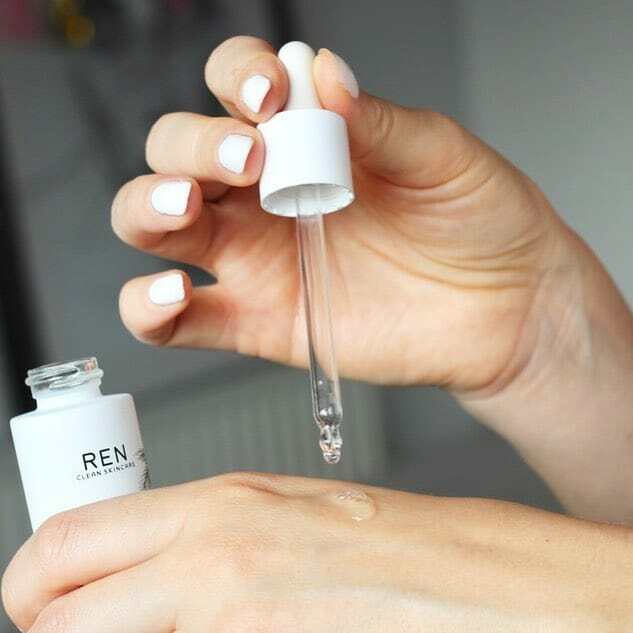 Our Perfect Canvas serum. Silicone-free, the lightweight formula is packed with natural bio-actives that work to lift and smooth skin, filling out fine lines and wrinkles for a matte finish that holds onto makeup throughout the day. Upon application, Perfect Canvas adds hydration while smoothing, plumping and priming for makeup application. After moisturizer, apply 2-3 drops to fingertips and then press over face and neck until fully absorbed. Or, mix a few drops in with your foundation and apply in one step. Probiotics help lock in moisture and strengthens skin's natural barriers. Blue Agave Extract smoothes skin. Alpha-Glucans help to keep healthy looking skin and supports skin's natural skin microbiome. 83% of women agreed their skin was firmer after 30 minutes. 90% agreed after 6 hours. 100% of women felt their skin was instantly smoother and more radiant. Apply after moisturizer. Apply a few drops on to your fingers and gently massage over the face until fully absorbed. 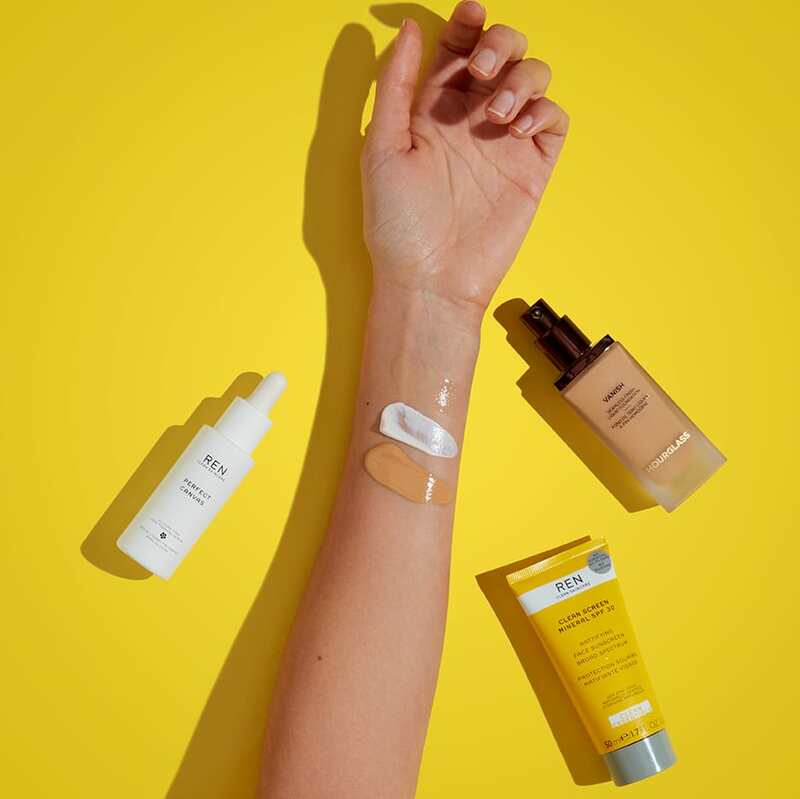 Ensure full face coverage for best results.